INTERPHEX is the premier pharmaceutical, biotechnology, and medical device development and manufacturing event where you can “Experience Science through Commercialization”. For 39 years, INTERPHEX has proven to be the place to find all of the State-of-the-Art Solutions you need to Cost Effectively Develop and Manufacture Quality Product. 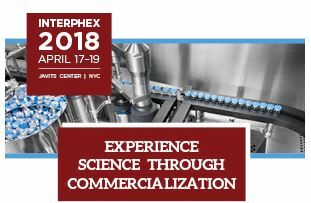 INTERPHEX is the premier pharmaceutical, biotechnology, and device development and manufacturing event where you can “Experience Science through Commercialization”. Based in New York, INTERPHEX brings over 11,000 global industry professionals and 650+ leading suppliers together to “Learn It, Experience It, Procure It” through a combination of no cost technical conference, exhibits, demonstrations, and networking events to leverage quality, efficiency and cost effectiveness in today’s ever-changing global market. Contact now to meet our team at Interphex! 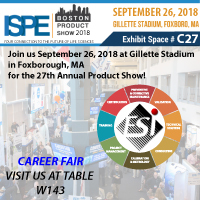 Visit us at the ISPE Boston Product Show, September 26, 2018. Gillette Stadium, Foxboro, MA. Registration for the 2018 Product Show will open Wednesday, July 25, 2018! PRESS RELEASE – Evolution Scientific is now ISO/IEC 17025 Accredited by A2LA! Evolution Scientific, Inc. is now ISO/IEC 17025 Accredited by A2LA! ISO/IEC 17025 accreditation reaffirms our commitment to quality, precision, accuracy, and to our customers. ISO/IEC 17025 is the single-most important internationally accepted standard for test and measurement products. Accreditation bodies use the standard specifically to assess relevant factors of a laboratory’s ability to produce precise, accurate test and calibration data. 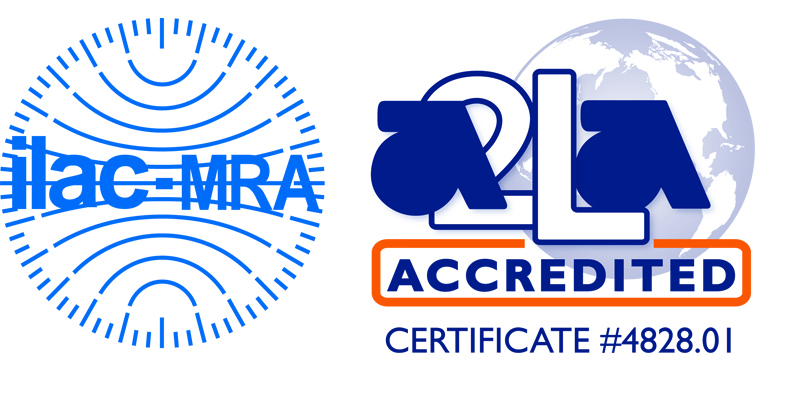 A2LA is the largest and most well-recognized accreditor of calibration laboratories in the United States. Evolution Scientific, Inc. customers can always have absolute confidence that every item tested by Evolution Scientific, Inc. will meet the highest of international standards. Evolution Scientific, Inc. strives to meet or exceed our customer’s expectations by understanding their objectives, developing and delivering innovative solutions, becoming an invaluable resource to our customers creating long-term mutually rewarding relationships with our professional staff, superior customer service, and operational excellence. Evolution Scientific, Inc. also meets the requirements of ANSI/NCSL Z540.1, NIST industry standards, and other regulatory authority’s requirements. Evolution Scientific, Inc. is also an ISO 9001 registered company. Evolution Scientific, Inc. (ESi), founded in 2004, is considered as one of the leading Life Science Service providers. 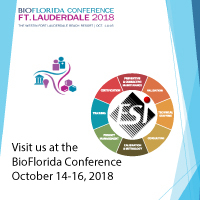 Focused on industries such as the Pharmaceutical, Biotech, Medical Device and other regulated industries Evolution Scientific is providing required regulatory compliance services. As a global service provider, ESi remains committed to providing customers and industry with world class service in calibration and metrology, validation, preventative and corrective maintenance, technical staffing, consulting services, project management, training, and certification. With Company owned assets, including company owned measurement and test equipment ESi maintains the highest level of quality control standards for regulated industries. Evolution Scientific, Inc. is a privately owned certified Veteran Owned Small Business, a registered ISO 9001company, and has earned ISO/IEC 17025 Accreditation from A2LA. For more information or to view our Scope of Accreditation visit us online.www.evolutionscientific.com. 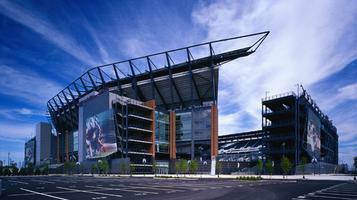 Evolution Scientific will be exhibiting at the ISPE Delaware Valley Chapter, 28th Annual Symposium & Exhibition. 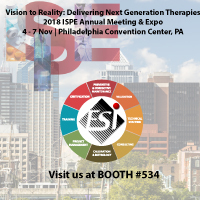 Visit us at Booth 2030 to meet with our team and learn why ESi should be your #1 choice in Life Science Services. Evolution Scientific, Inc. is proud to announce their most recent expansion. ESi has a continuous strategy of reinvestment and our strong performance in 2016 justified our most recent evolution. We have expanded over 2,000 square feet of our metrology laboratory and office, added new equipment and software. 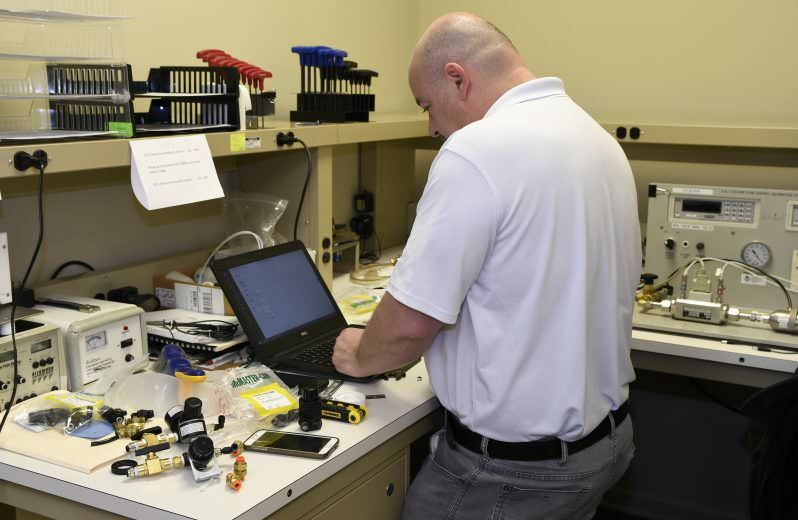 The expansion of our metrology lab and acquiring additional state-of-the-art equipment and software are a necessary part of ensuring our current and future customers that we can provide superior service and swift turnaround times. This is an exciting time for ESi, as our growth is coming from both existing and new clients. As a result, we are able to provide great opportunities to our existing and future employees. Evolution Scientific Inc. is an ISO 9001 comprehensive technical service provider to the pharmaceutical, biotech, medical device, and other regulated industries. The company specializes in validation, calibration and metrology, preventative and corrective maintenance, technical staffing, consulting services, project management, training and certification. ESi is an International company which maintains corporate headquarters in Doylestown, Pennsylvania, USA. We are currently performing services in the United States with international clients in Puerto Rico, Mexico, Japan, China, and in several countries in the European Union. Evolution Scientific is a Privately Owned, Veteran Owned Small Business, and has been in business since 2004. ESi IS ONE OF THE 13 MOST INTERESTING COMPANIES AT INTERPHEX 2017! ESi provides required Regulatory Compliance Services to the Pharmaceutical, Biotech, Medical Device and other regulated industries. Evolution Scientific, Inc. is privately owned certified Veteran Owned Small Business, a registered ISO 9001 company, and has earned ISO/IEC 17025 Accreditation from A2LA.